The Shang was an advanced civilisation that flourished more than 3,500 years ago in China. They created beautiful objects in bronze, jade and ceramic. They studied the stars, created an accurate calendar and developed China's first writing system. 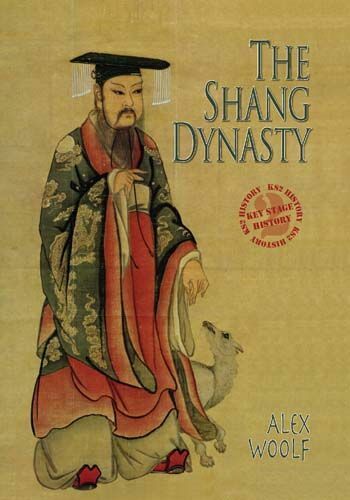 Explore the amazing Shang dynasty, their gods, customs, art , science and music. Learn about their downfall and their lasting influence on China.